Filiz Albrecht was CHRO at the international manufacturing company MANN+HUMMEL. 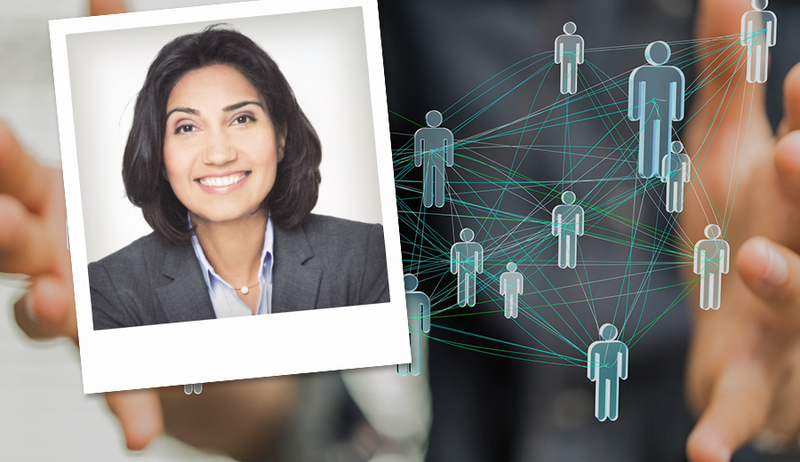 We asked her about the most pressing challenges digitisation poses for businesses today, as well as the new strategic role the digital transformation imposes on HR departments worldwide. 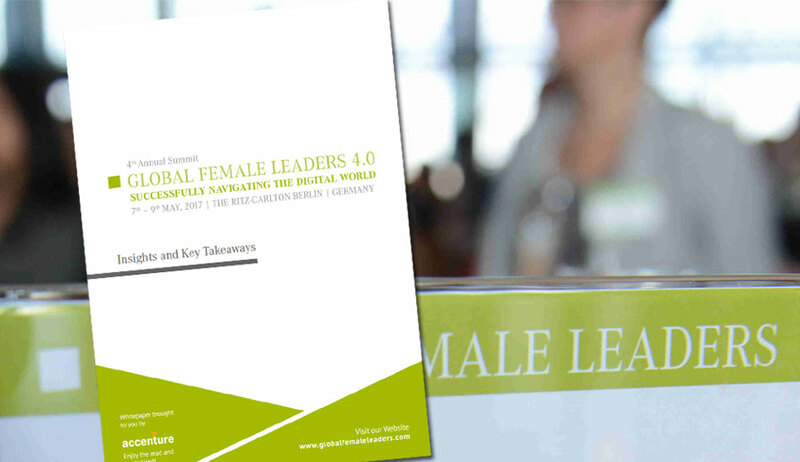 Mrs Albrecht will participate in an Executive Panel Discussion on Leadership and Digitisation at the Global Female Leaders Summit 2017. We invite you to check out the full programme of this year’s event on our website. 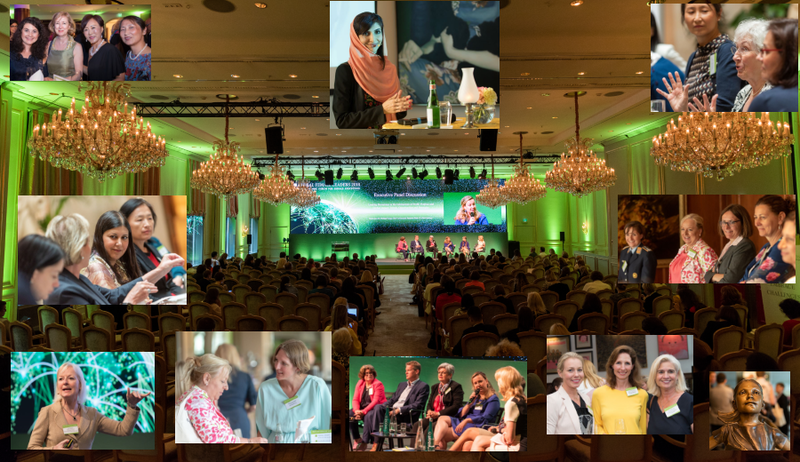 Mrs Albrecht, you were CHRO at MANN+HUMMEL and at Global Female Leaders 2017 you will take part in the Executive Panel Discussion on Digital Leadership. An interesting topic since digitisation changes the way we work and interact within organisations. As teams grow more decentralised and the workforce more freelance, are there any new challenges for HR in this new environment? 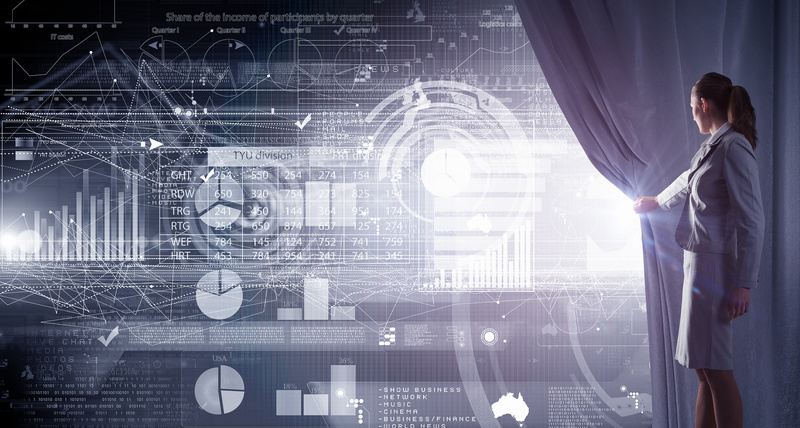 The digital transformation has long become a reality. Old proven technology, business models and established service concepts have been made obsolete or absurd by digital technology, cloud solutions, artificial intelligence and big data. Companies are increasingly pursuing the strategy of setting up digital laboratories which are independent of the ‘old organisation’. These give employees the freedom to develop digital thinking and actions which are very different to old habitual patterns. However, such measures do not represent a sustainable solution on their own. Ultimately, there should be ways to make the separate areas of progress achieved in these facilities useful for the whole organisation. This also includes the inclusion of the employees. They want to know what is driving the company and what successes have been achieved. In this way they can be proud of the results achieved and feel part of the whole process. HR is in the driver’s seat when it comes to creating bridges between today’s work environments and future needs. Staying connected and in dialogue with employees is the key for understanding needs and for responding to them. This applies in particular when it comes to creating new environments, providing new technologies and implementing workplace automation. It means spending more on training and trying to view the world through the eyes of employees as well as letting them participate in improving work spaces. In your opinion, how has digitisation changed the characteristics of “good” leadership over the last years? One of the most important challenges of organisations today is to clearly set out the strategy for a digital transformation. Leaders have to promote a corporate culture which enables this transformation and also drives its own momentum and innovation. The thinking, acting and the habits of the people in the company have a direct influence on the culture. If the manner of the work changes, the thinking, acting and the habits of the employees change at the same time. For companies to benefit from this change and to ensure the success of the digital transformation, an active shaping of the corporate culture is indispensable – today more so than ever before. ‘Good’ leaders have to be able to shape a culture which embraces digitisation, to lead diverse work roles in new organisational models and to be smart in change processes. What can HR do in order to support the digital transformation within an organisation? We must allow our people to participate in corporate activity. This primarily depends on how and to what extent management personnel allow, actively request and promote participation. A successful transformation requires the involvement of all parties and the bundling of interests. The generation of an atmosphere of renewal in the company in the direction of digitisation requires a common understanding of the workforce of why a transformation is necessary, what effects it will have and what opportunities it can offer. This common basis should be created by HR in an authentic, understandable and convincing manner. Otherwise there is the risk that parts of the workforce see themselves as losers as a result of the transformation. They will lose their intrinsic motivation and possibly have a negative effect on the motivation of others. Last, but not least, a word on disruptive innovation. Can you give our readers a few hints on how HR can enable a company to stay agile and adaptable in markets that change faster and faster? The HR agenda has to contain the cultivation of an innovation culture. This includes a common understanding of innovation as everyone’s business. It has a lot to do with living participation and promoting courage in the organization when it comes to disruptive innovation: courage to speak your mind and make constructive comments about desirable developments and also courage to introduce new ideas, even when these may well end up being rejected. HR needs to come with solutions which create an environment in which people want learn from mistakes and create something new. A willingness to experiment requires the taking of risks. Employees who have bold ideas, think outside the box and passionately develop new ideas need to be given the freedom to do this.